The 2015 Marsden Jazz Festival is fast approaching (9th-11th October). The festival are committed to supporting new music and each year commission artists to produce new work to be premiered at the festival. 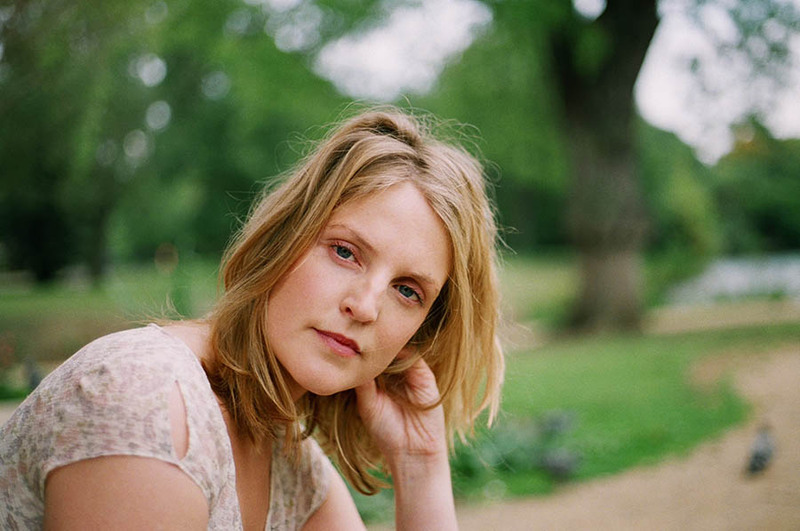 This year, these commissions come from vocalist Lauren Kinsella and bassist Ben Crosland. Lauren Kinsella's project is called What Window Do You Look Out Of? and features Tom Challenger (sax), Dan Nicholls (keys and electronics), Conor Chaplin (bass) and Simon Roth (drums). I've been inspired by so many different aspects of culture over the past few months. An important starting point was the documentary 'Salt of the Earth', a beautiful film about photographer Sebastião Salgado and his work through a political, social and cultural lens. What his pictures convey about the world and human suffering are some of the most moving images I've ever seen. The music was also inspired by other artists and writers, including Marsden-born poet Simon Armitage and his book 'Gig' and Patti Smith and her autobiography 'Just Kids'. Lastly and most importantly, I am inspired by the wonderful musicians in my ensemble that will play with me at Marsden. Ben Crosland will present his interpretation of songs by the Kinks' Ray Davies. He is joined by John Etheridge (guitar), Dave O'Higgins (sax), Steve Lodder (piano) and Sebastiaan De Krom (drums). I began my musical education at 13 by taking up the drums and the Kinks’ singles were constantly on as I played along in my bedroom. Fifty years on, as a bandleader and composer, I am again discovering new subtleties and strengths in these wonderful compositions. Ray Davies is a songwriter whose work is rooted in the blues, music hall, popular song, variety and musical theatre. His songs provide the perfect vehicles for jazz interpretation. He is self-evidently one of the greatest ever British songwriters. To my knowledge, no one has yet undertaken a serious study of his work in a jazz context. Ben performs on Friday 9th October at the Marsden Royal British Legion with tickets costing £14. Lauren performs on Saturday 10th October at the same details and tickets cost £7. Full details can be found on the Marsden Jazz Festival website.